Iran on Sunday carried out a test launch of a medium-range ballistic missile that exploded after 630 miles, a U.S. official said on Monday. The official, speaking on condition of anonymity, said the test was carried out from a site near Semnan, which is east of Tehran. The official added that the last time this type of missile was test launched was in July 2016. The White House said it was aware that Iran had tested a missile. “We’re looking into that. We’re aware that Iran fired that missile. We’re looking into the exact nature of it, and I’ll try to have more for you later,” White House spokesman Sean Spicer said during a press briefing. It was not immediately clear whether the test launch violated a United Nations Security Council resolution. News of the latest test comes as French Foreign Minister Jean-Marc Ayrault arrived in the Iranian capital for a two-day visit. Ayrault vowed that France would act as defender of Iran’s nuclear deal, saying it was in the “common interest” that the 2015 accord was obeyed. Tehran agreed to curb its nuclear program in return for lifted sanctions. He said that while Iran had “largely” honored the deal’s terms, it had tested the spirit of the accord over the past year by carrying out several ballistic missile tests. 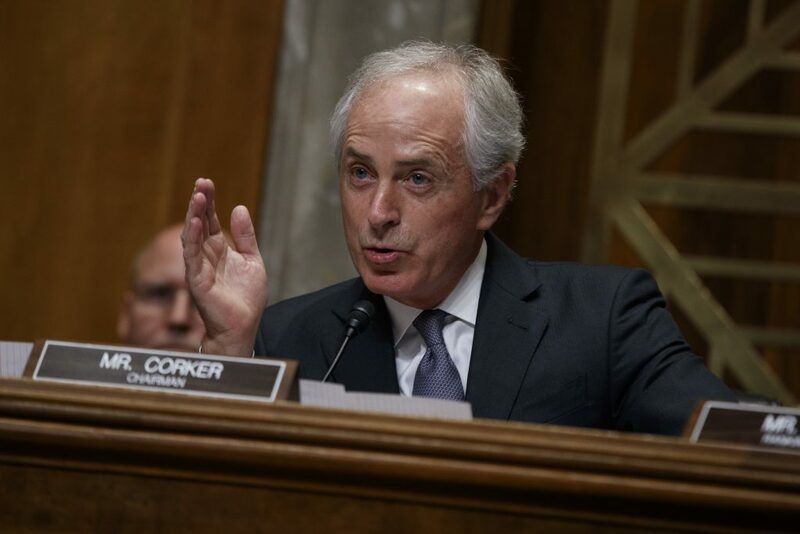 Later Monday, Senator Bob Corker (R-Tenn.), chairman of the U.S. Senate Foreign Relations Committee, condemned Iran for the test and said he would work with other lawmakers and President Donald Trump’s administration to hold Iran accountable. Members of Congress have repeatedly called for new sanctions on Iran to punish it for conducting such tests.